With Pushbullet going from offering a fully free service to having a paid service and reducing the options available on the free option, this prompted me to look for an alternative. In all fairness to Pushbullet, I like the application and everything it has to offer, but not that the cost of a monthly fee. Pushbullet served a purpose for many of its users. Not only are you able to mirror many of the replies for SMS, Facebook, Whatsapp, Telegram and many others out there, you had the ability to retain a copied URL across all your devices. With that you also had the ability to transfer files from one place to any number of other devices in your list. Out of all the options that came with Pushbullet, I mainly used the aspect of the mirror text to my PC and just recently the functionality to reply to SMS via my tablet. I from time to time did transfer files across devices. 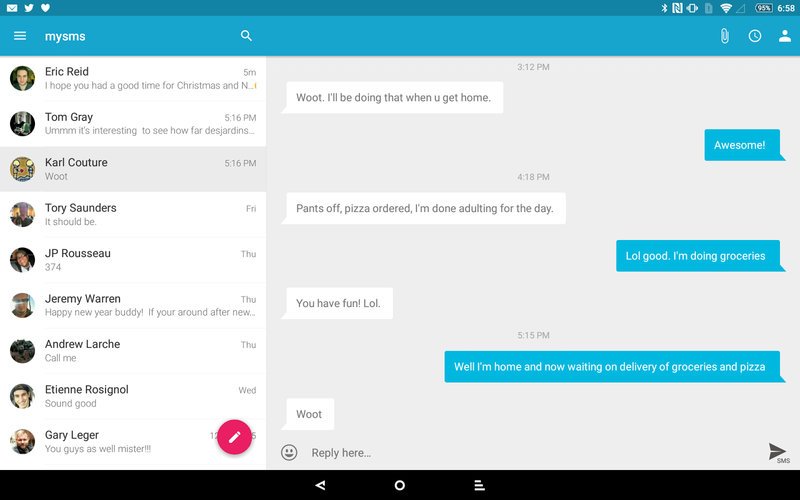 Back in December, I paid to use the premium Pushbullet service for a month and after that was done, it dawned on me that I could simply switch to alternate apps, which are freely available on the Google Play store. 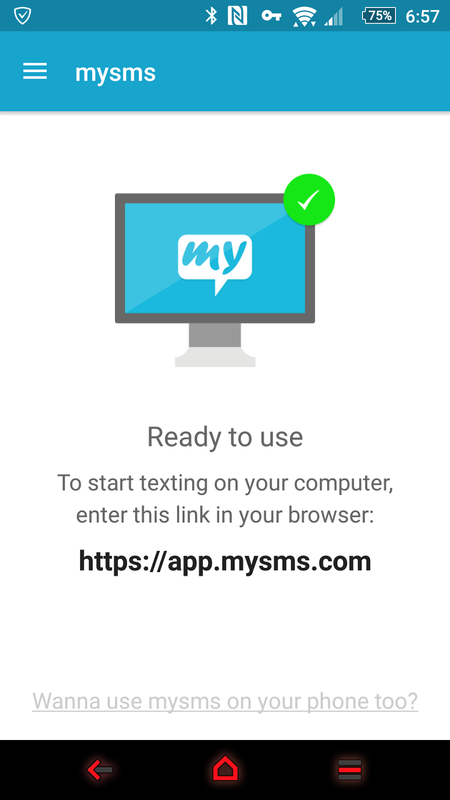 I lined myself up to go back to mySMS. 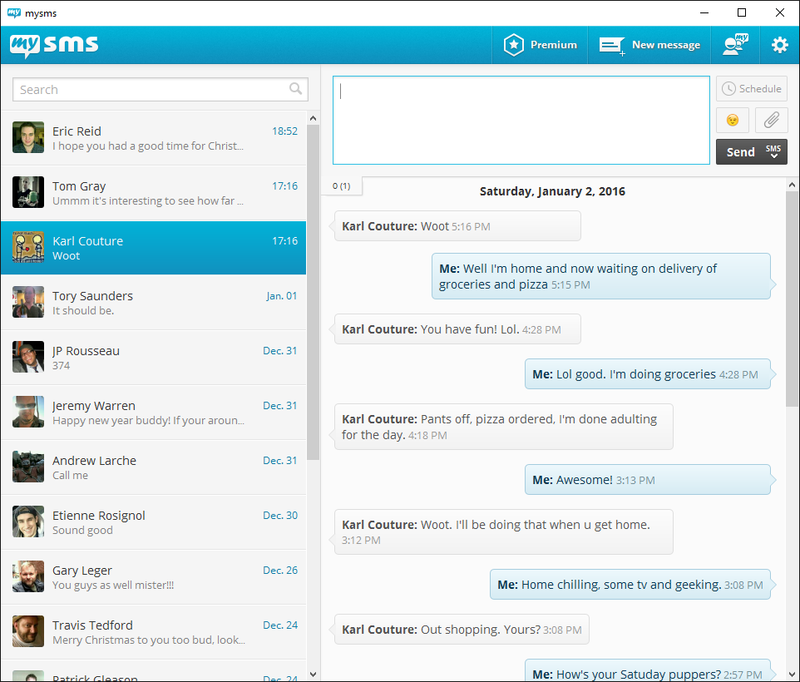 mySMS is a simple, efficient and nicely design SMS application. 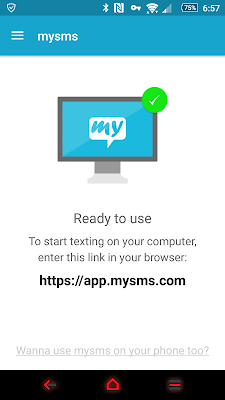 I however, choose to forgo that aspect, by simply having my text message mirrored and available for the mySMS application on my PC and tablet. This has solved my texting needs for both the PC and tablet, that just left 1 other item on my list; the transfer of files! 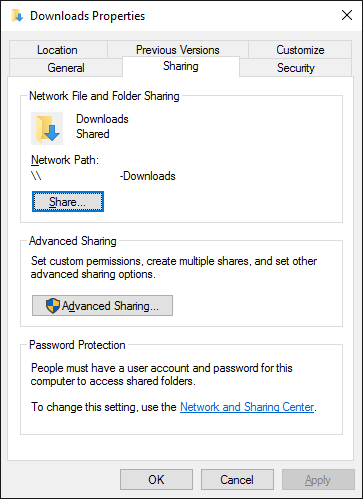 Most of you might not be entirely aware that you can create a share on your PC, Tablet and or Smartphone for which is native for most people devices. You don't need any extra software or gimmick. 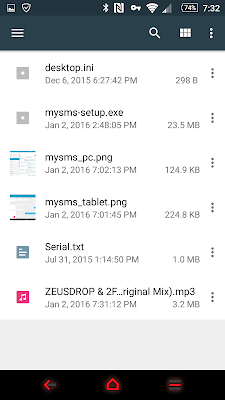 In this case the solution was to make a share on the PC and mate it available to my Xperia Z2 smartphone & tablet. Now I simply need to fire up the file browser and browse to that share that can also be discovered automatically by my devices. 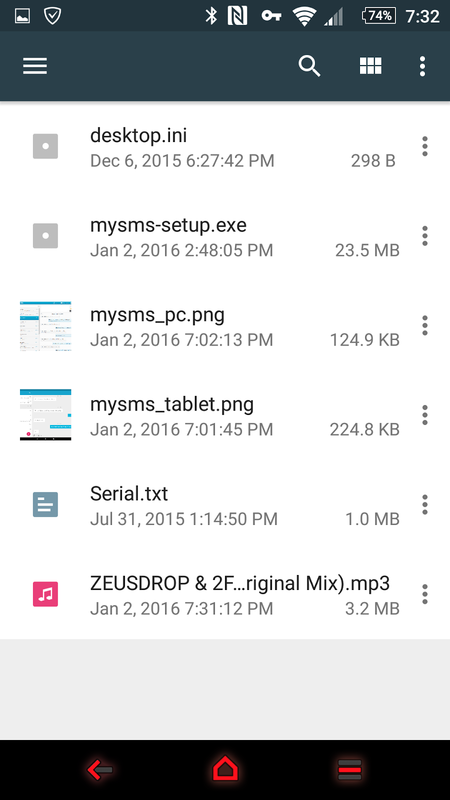 It's also possible to setup a share on my smartphone, and making it available to my devices on my Wi-Fi and thus allowing me to drag and drop stuff from the PC onto the phone as well. Windows 7, 8 and 10 have a very interface to follow that can allow you to share any folder or drives on your network for that matter. 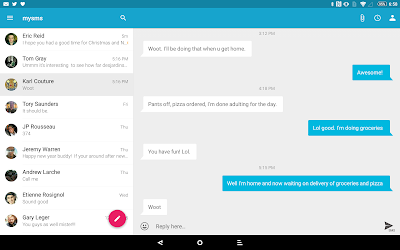 Voilà, what I was using Pushbullet has been replaced pretty effortless. All of this information is also via Google if you aren't sure on how-to proceed. I could go into details, but everyone has a different setup. 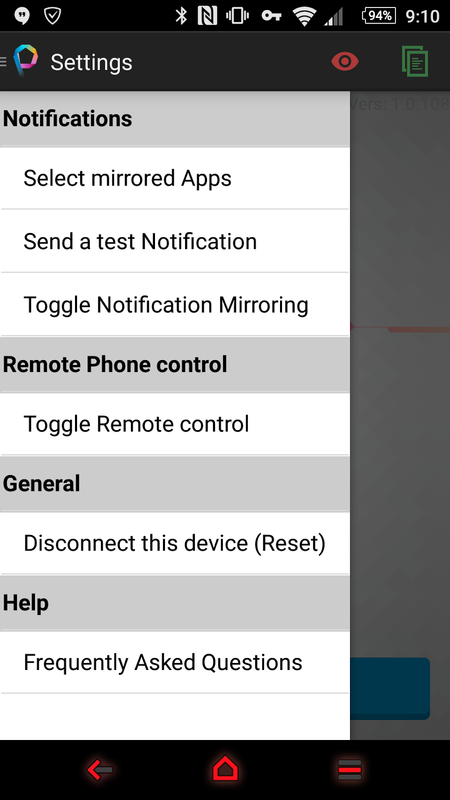 I didn't talk about notification mirroring earlier and this is something I completely forgot to touch base with. I'm so use to not paying attention to notification that someone mentioned about mirroring the notification and what app could do it. This is where Pushline comes into play. 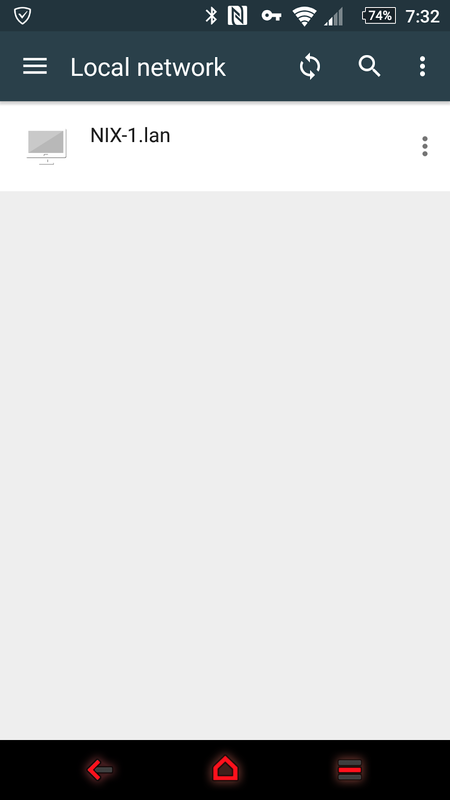 It works with Chrome as there's an extension that can be added and you will get the mirrored notification from your phone. Here's what Pushline had to say about their service. 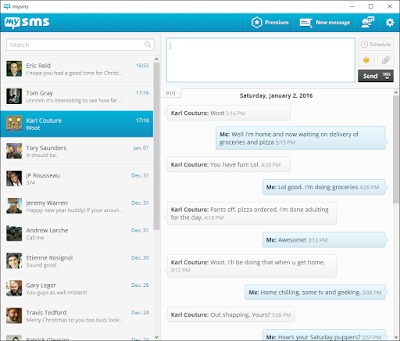 - Your notifications will be encrypted and safely transferred to your desktop: no data will ever be stored.